Gtax focuses on providing value-added services which aim to create a strong competitive advantage for our clients in a rapidly changing market place. 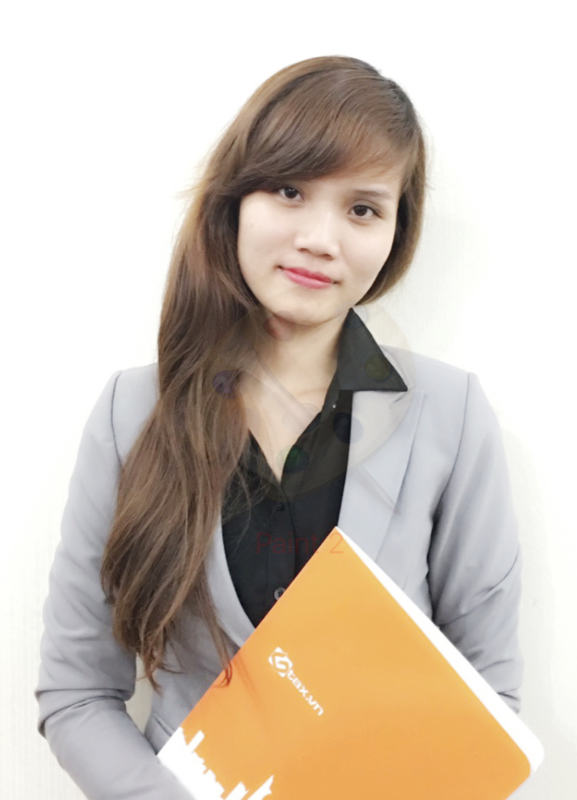 We are a consulting firm specializing in accounting services, mainly for medium and small business in Vietnam. We will help you access to our experienced team, which is not normally found in small companies, while saving money and time considerably.